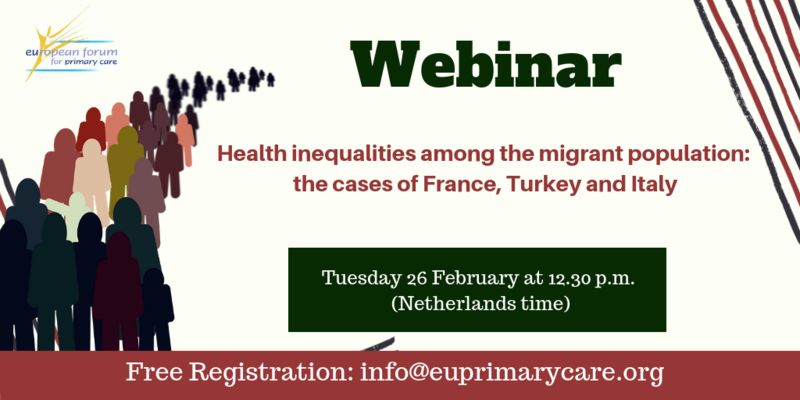 Health and health care among migrants are relevant and controversial issues in Europe for many years. The number of people with migrant status living in Europe is growing rapidly. 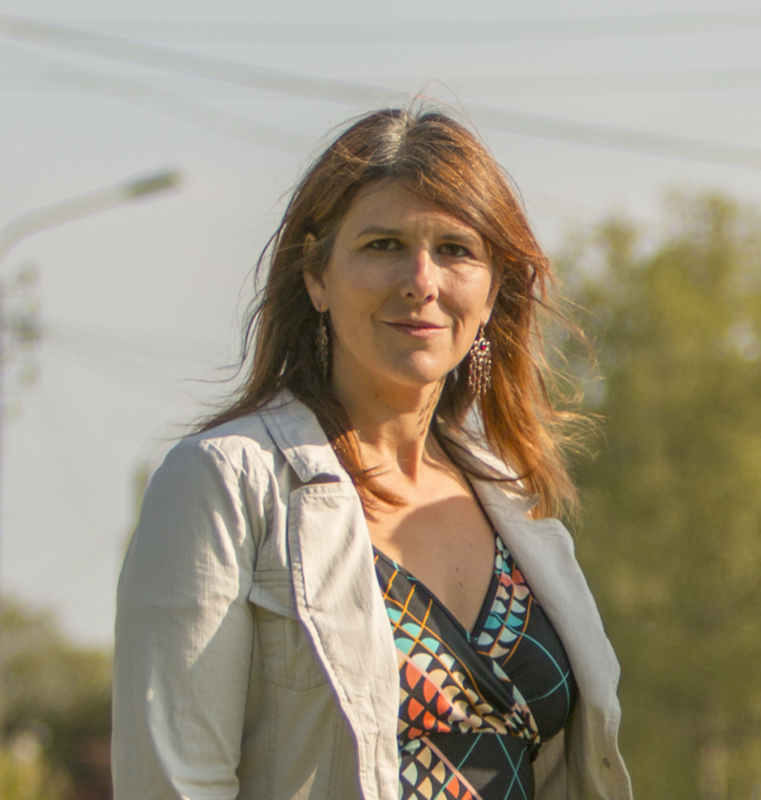 Despite international conventions and resolutions, many refugees and migrants lack access to health care services, including health promotion, disease prevention, treatment and care, as well as financial protection. 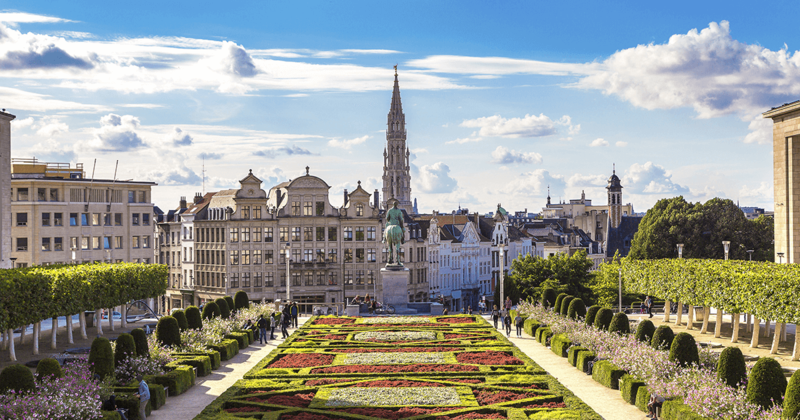 The EFPC has responded to a public consultation from the European Ombudsman on how the European Medicines Agency engages with medicine developers before they apply for authorisations to market their medicines in the EU. 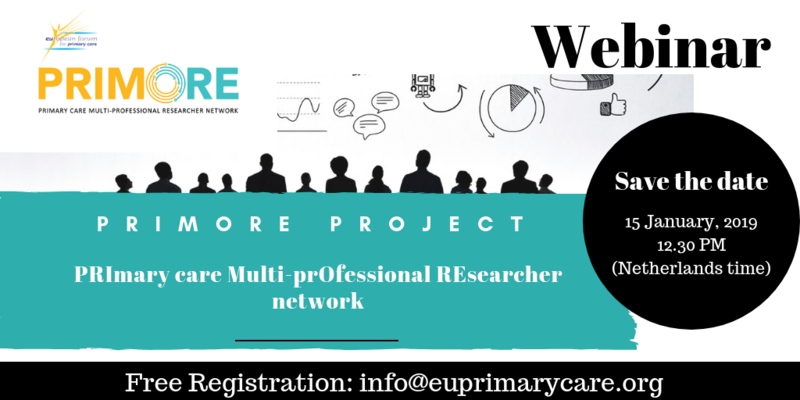 This webinar will introduce the PRIMORE research network project.This initiative aims at bringing together researchers with different backgrounds and from a wide range of professional groups within the fields of primary care research and long-term care research, develop and share knowledge for the benefit of research on municipal health and care services, and eventually, the quality of municipal health and care in Europe. 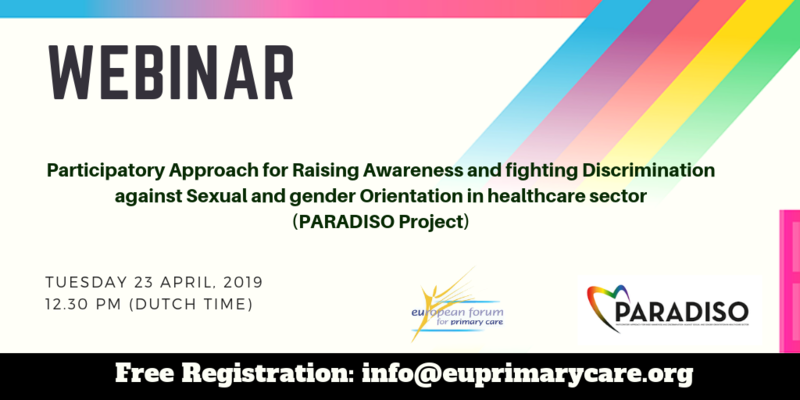 The event will feature an overview of the project and its products, a report on the findings of the systematic review and training implementation, and an opportunity to hear from project partners about the results and findings of the feasibility study.